There are four equal weights on one side of the scale and an apple on the other side. What can you say that is true about the apple and the weights from the picture? Grandma found her pie balanced on the scale with two weights and a quarter of a pie. So how heavy was each pie? The one in the front of the picture weighs 7.35kg. The one on the left of the picture weighs 8.20kg. The one on the right of the picture weighs 6.45kg. 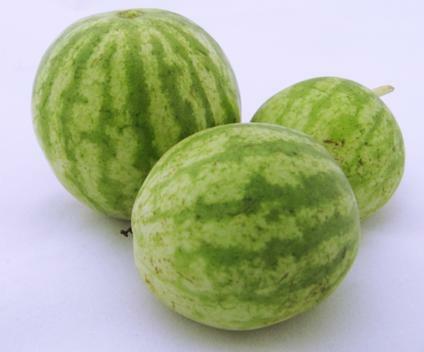 In a melon-growing competition, a melon is awarded a point for each gram that it weighs. How many points does each melon gain? Can you explain how you worked this out? Time. Area - squares and rectangles. Multiplication & division. Mass and weight. Addition & subtraction. Temperature. Perimeter. Length/distance. Volume and capacity. STEM - General.